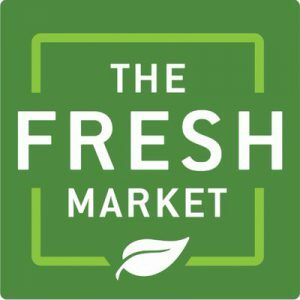 North Carolina-based The Fresh Market announced July 9 that it planned to close 15 stores, which includes some of its locations in Indiana and Illinois. The affected stores are in Georgia, Illinois, Indiana, Kentucky, North Carolina, New Hampshire, Tennessee, Virginia and Wisconsin. Fresh Market is closing its Fishers location outside Indianapolis; the company will still operate four Indiana locations including Indianapolis, Fort Wayne, Evansville, and Carmel. The company is closing its Illinois locations in Peoria, Normal, Glen Ellyn and Lincolnshire. The company, which had 159 locations prior to the closure announcement, said the stores targeted for closure followed an internal analysis examining its overall growth strategy and long-term financial performance. The company does not expect any additional closures. The company said it will work to relocate as many impacted employees as possible to other nearby stores. Larry is an award-winning journalist with more than 25 years of experience working with daily newspapers and business-to-business publications around the Midwest. Avila, a graduate of Central Michigan University, is a Michigan native. He resides in Crown Point.